I started out with this…. Shredded it til I thought my hand was going to fall off…. And finally ended up with this, 27 cups equals 9 bags or 18 loaves of zucchini bread! It’s that time of year, we have that surplus we are trying to figure out what to do with. I try and freeze and can as much as possible for the winter. 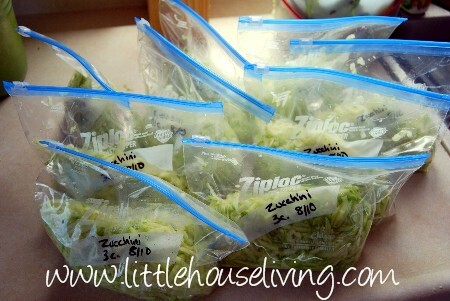 Here are a few recipes for zucchini that I’ve posted previously to help you use up the surplus! 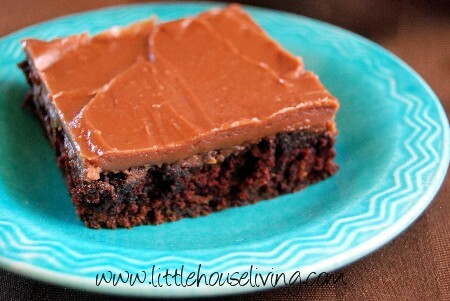 Happy baking and preserving! We have lots of zucchini, too. I've been making zucchini bread and freezing it, and every week we eat something with zucchini in it. We also have tons of tomatoes, so my husband has been bringing a lot to share with his co-workers. How did you know I was just wondering if there was a way to freeze zucchini!? Thanks! Totally learning as we go… kinda fun, kinda frustrating… totally worth it! Try hoop houses. They can extend your growing season by a month or two each way-depending upon what you’ve planted and how diligent you are in keeping them up. We actually have harvested root crops into Dec/Jan and have harvested spinach and lettuces, etc as early as Feb/early March. Happy gardening!! Make sure you watch the video I linked to at the bottom of this post as well…most people don’t know you can freeze zucchini AND squash but it has a little trick to it! I was just watching the video. Thanks for the tip! I found an OLD recipe for zucchini MILK!! All you do is zip up the zucchini till it is creamy (I use my vitamix), then use it in recipes that call for “milk” like meatloaf etc. Reall ups the nutrition content! I freeze mine flat in ziplock baggies to use all year long. 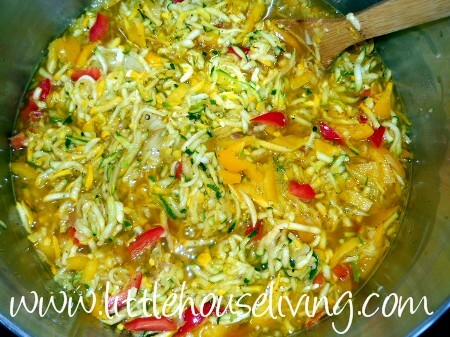 Would also be fantastic in summer pasta salads..
An over abundance of zucchini makes for great batting practice! Wonderful childhood memories! If you shred the zucchini and add water, do you get the same results? Zucchini already has enough water in it to freeze so you don’t have to add any to the shreds. can this be dehydrated and what would the shelf life be? Thanks! I love zucchinin nut bread and freeze that too. Yummy!! There are also zucchini puffs, a delicious “pancake” of sorts that is reminiscent of potato pancakes but with much less carbs and a LOT more flavor. They taste equally good with sour cream or apple sauce. I don’t have a recipe on hand but if you Google it I’m sure you’ll find a gazillion recipes. Todd N Dina, I believe my mom dehydrates it, I will ask her about it. I just dehydrated zucchini and powdered it to put into recipes. I read about doing this and then oven canning it to keep it fresh and no bugs could get in. I just watched your video on how to preserve squash. I found it on Pinterest. Is there any trick to defrosting it? Do you just thaw it in your sink? Or does the fridge work better? I thaw it either in my sink or in the fridge in a bowl, never in the microwave. 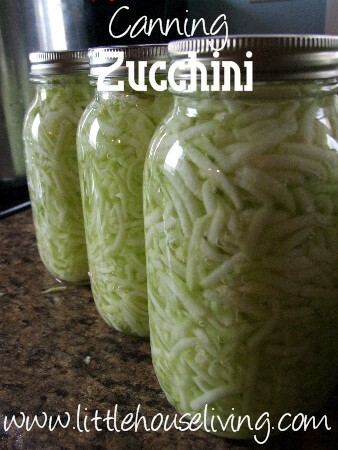 I froze shredded zucchini once, and when I defrosted it all the water had separated out. I didn’t know if I should drain the water out or keep it so that the bread would have enough liquid. What should I do? I always drain the water out before I use it. I also use it shredded in meatloaf and sloppy joes to stretch the ground meat. My family has no idea it’s in there. It really helps if you have a picky eater to get them to eat their veggies. You can probably use it in any ground meat recipe just shredded it real fine. I can’t get the video to work (internet problems on my end 🙁 ) Anyway, I have a ton of zucchini to freeze. My only question is: do I have to blanch it? From your photos is looks like I just shred and freeze? The video is on how to freeze pieces. Otherwise you can just shred and freeze. Super Simple! You don’t have to peel it if you don’t want to, that’s totally up to you. And we just leave the seeds in as long as the zucchinis aren’t too big. 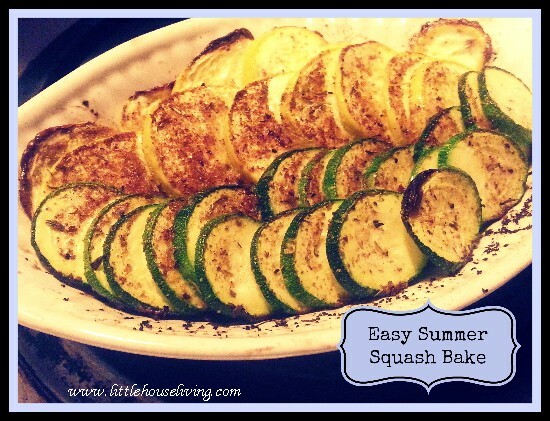 My kids have always enjoyed making zucchini boats for the bathtub, outdoor pool, etc. Just right for small GI Joes :-). My sons range from 3 yrs old to 21 yrs, so many more zucchini boats are in my future. Has anyone tried making zucchini chips in the dehydrator? I would like to try. I wonder about seasonings, etc?? I am new to site and SO happy to find it. Makes me happy I am sick in bed today…almost. ;-). My friend brought me two large coolers full of yellow and zucchini squash to can earlier this week. Perhaps that’s what sent me to my sickbed…haha! I thank God for His Bounty!! I really would like to make zucchini chips but haven’t tried it yet. 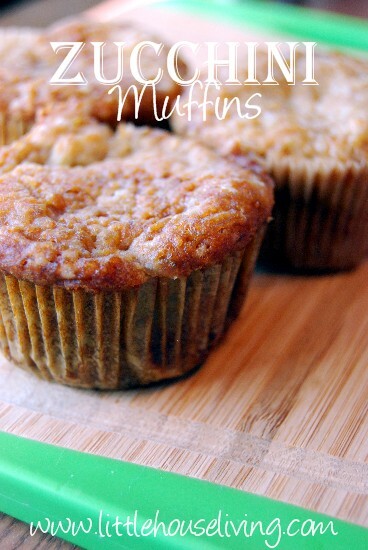 I’ve seen them topped with sea salt and Parmesan cheese which I think sounds so good! I’m glad you found our little neck of the internet too, welcome! 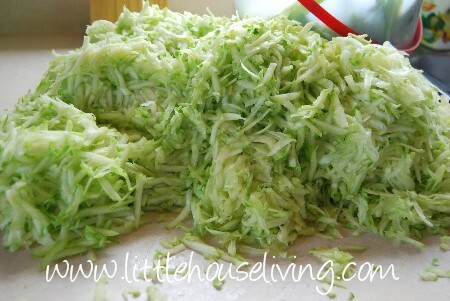 A food processor makes FAST work of shredding the zucchini. With my arthritis in my hands, I just can’t do it by hand any more. If you don’t have a food processor, consider investing in one. It makes speedy work with many things, including salsa! I don’t have a garden, but I just ordered a huge case of zucchini from a grower at the farmer’s market! Love using my salad shooter to grate veggies. It’s my can’t-live-without small appliance. Any tips on if you have to peel it? Or what to do with the peelings?